Can you leave your boat with confidence? With a good monitoring system, you can. If you haven’t paused for a moment and taken a step back to give yourself a vantage point with a little perspective, you may have altogether missed the full-on tech revolution that has consumed the entire “civilized” world. Chances are you’re at least marginally aware that electricity, and processing power, and sensors of one sort or another play a role in a huge part of our lives now, sometimes on a scale that many of us could not have even begun to comprehend just ten years ago. In fact, you may even be reading this article on some sort of electronic device, be it a computer or tablet screen, or even a smart phone. And for that, all of it, I am grateful. Because I understand you need to take the bad with the good. Some sacrifices, whether perceived or real, of freedom real or imagined, can mean more now than ever before. Here’s why. 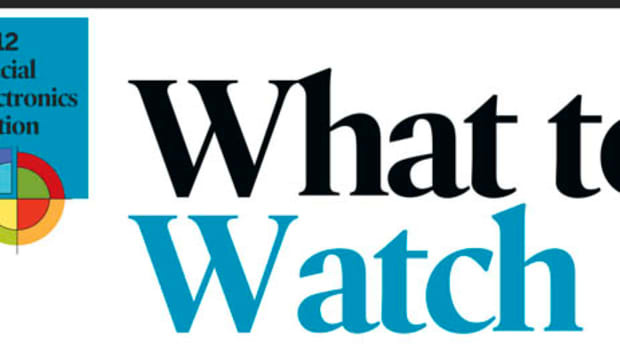 The Internet of Things (otherwise known as the IoT) is here and now, and it may have sneaked up on you. I first realized it was really happening when I learned about Nest, which is a thermostat that can run the HVAC system of one’s home and apply the settings you provide to future conditions. So if you’re cold one day and turn the heat up to, say 68 degrees, the next day at that time, you won’t have to set it—it will do that on its own. By the same token, if you adjust the temperature in a way that saves energy, the device makes note of that too. Do you use one of these at home? I don’t, yet. But the device is now in its third generation, and plenty of people do use it. 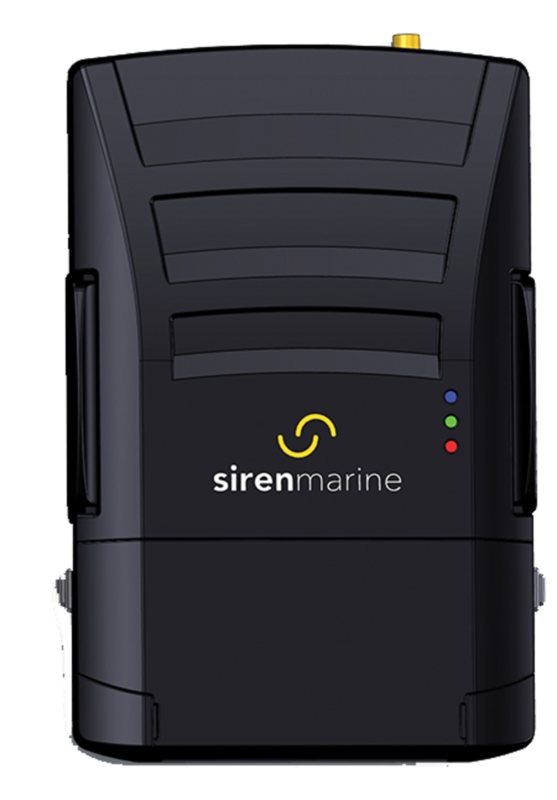 Siren Marine is preparing to introduce a single unit that integrates monitoring, tracking, and control. So much for boaters as early adopters. 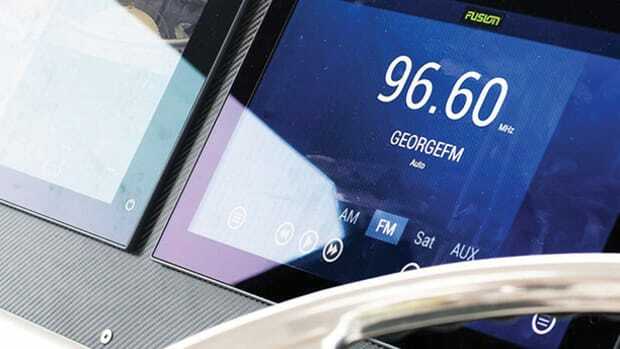 But now over the past few years the comfort level with electronic devices, from helm electronics, to electronic engine controls, to digital switching systems, has grown and prospered. 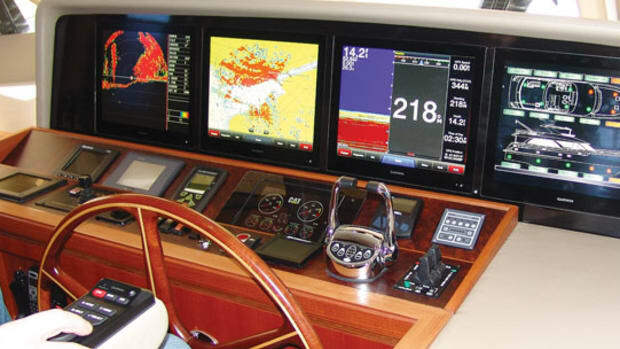 Monitoring, tracking, and controlling boats and their systems is clearly something that we want and need. And it seems like more and more companies are getting into the game. The question is, what direction will the systems go? 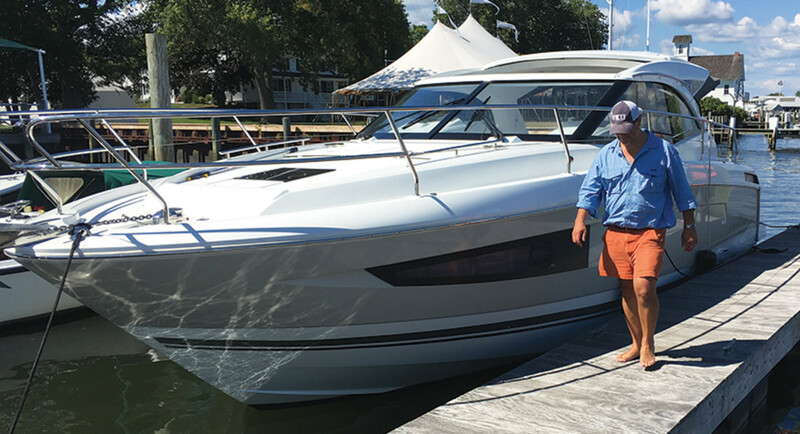 But when you start early in developing technology to fill the void in a space as Harper and Siren Marine have, you end up needing to make assumptions about what features and services boaters will actually want. If you really think about it, the development of a system could lead down numerous paths where there is no need and no market, and that doesn’t do anyone any good. “We really didn’t think about what we should be doing,” Harper says. 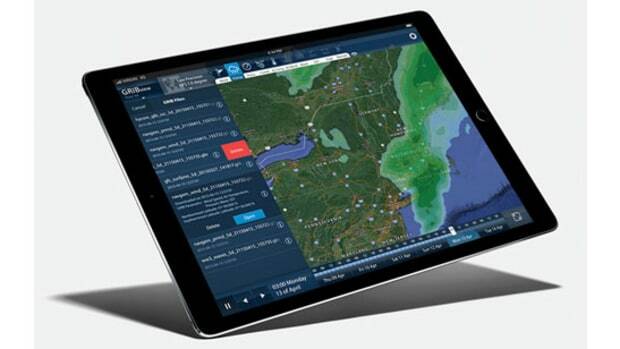 “The functions that we have really kind of inspired the product. So it’s really the other way around, and it’s kind of interesting because a lot of companies do it—what we think of as the wrong way—and try to come up with features that sound interesting. 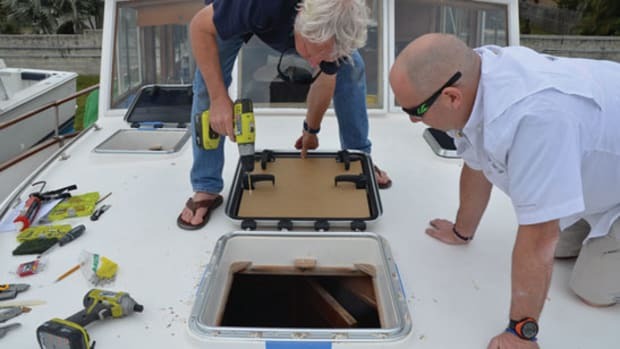 What we did when I started the very first product development is that we came across all these problems that boaters already had.” Keep in mind, these are powerful systems, and they work largely because we’re all past the early adopter stage and into widespread adoption. Case in point: Think for a moment about your smart phone and how you use it and let it affect the way you consume news and entertainment, market and weather data, even information about yourself—on the iPhone, you can’t even delete that damn Health app if you want to (I just never open mine). I’m reminded of the anecdote told to me by a smart boatbuilder a few years ago. An owner called to complain that his boat was losing or leaking or otherwise costing him gallon upon gallon of fuel. The ship’s system had a very accurate electronic fuel gauge that told him how many gallons of fuel were on board down to the tenth of a gallon. So when he topped off his tanks, then docked and left the boat for the night, he would come back and look and the fuel reading would be down from where it was. Not a lot, but enough. If he had a 1,000-gallon load of fuel on board, he would return the next morning and discover 980 gallons on the readout. And the boatbuilder grinned. “How come with a car, the gauge says full, half-tank, quarter-tank, empty, and that works?” he asked. “And that’s with 20 gallons of fuel and it’s fine. But you have a thousand gallons or more, and we’re worried about what amounts to one or two percent? A fluctuation in volume from a temperature change, easily.” It’s because the system allows that level of detail. It creates anxiety where there should be none. The point I’m trying to make is that these tools can sort of take on a life of their own. The principle of Maslow’s hammer comes to mind: “If all you have is a hammer, everything looks like a nail.” Simply put, the tool dictates the response. 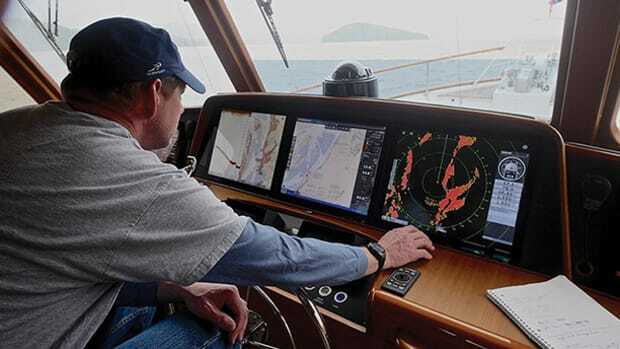 On top of that, with the ability to tap into NMEA 2000 and CAN bus data, a system can now look throughout the boat and even beyond, to variables such as sea state and high winds. You’re only limited by the sensors available and, realistically, how much you trust them. 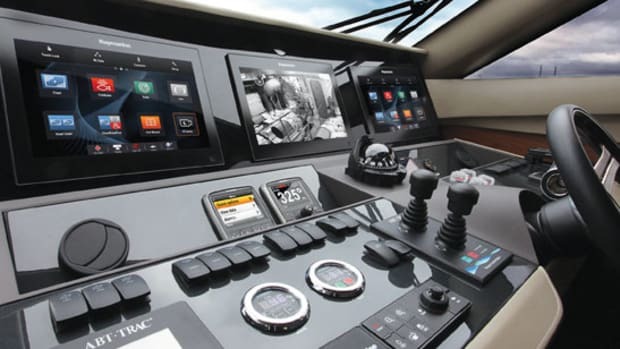 Siren Marine is slated to introduce the latest generation of its monitoring system—a “gateway to the entire boat” that will use 3G cellular to connect to the IoT—at the Miami shows in February, and ship the first units in the spring. Plenty of other companies, both established and new, are developing solutions as well, and may offer smart solutions that work for you. 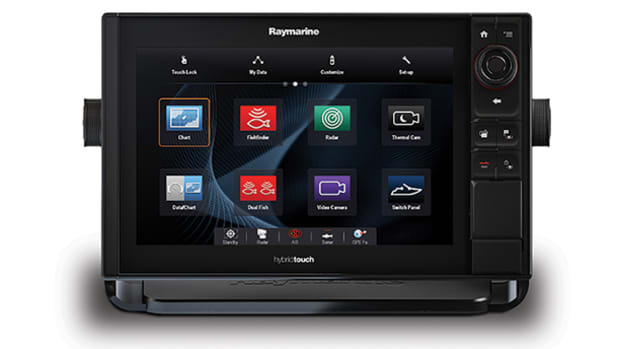 But it’s best to know what you want before choosing a system. After all, you don’t want to install what amounts to some sort of blunt instrument. 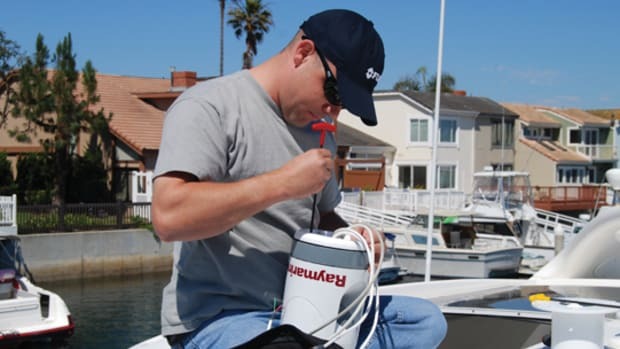 When choosing something permanent for your boat, you really want to nail it.